When EcoPel offered a textile recycling drop-off to the community in the fall of 2015, so many people left bags of old clothing and other household items that EcoPel located a permanent drop-off site here in town. Learn more. Twice-a-year screenings of movies with environmental themes at the Pelham Picture House. View upcoming and past events. 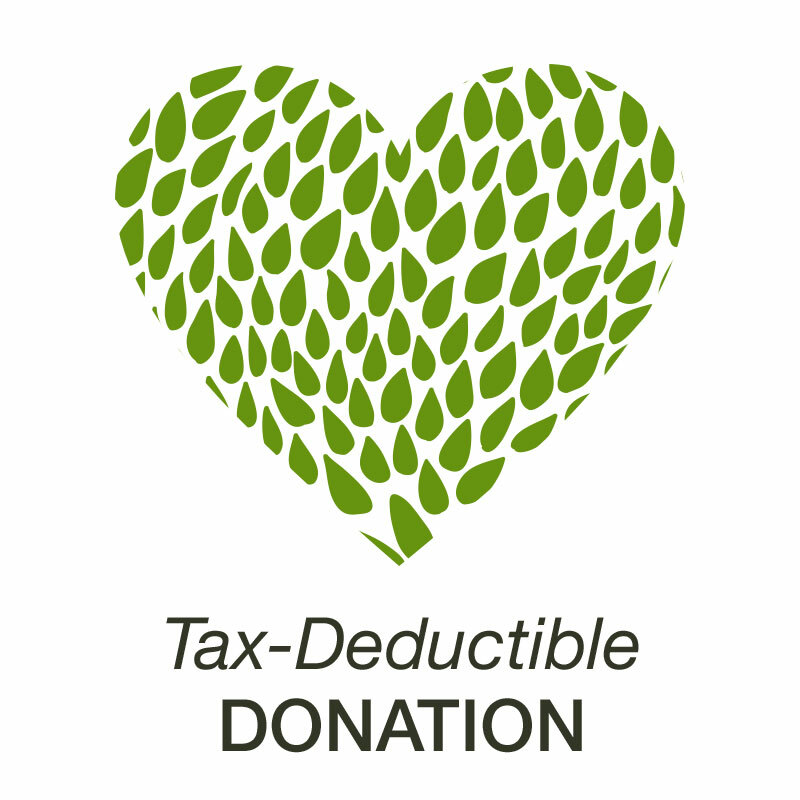 Love ’em and Leave ’em is an initiative of Westchester County to reduce organic yard waste. Mulching in place is a time-tested method of turning old leaves into new soil. There are many benefits for homeowners, including a greener lawn and healthier soil, as well as benefits for the town and county, including “reduction in County yard waste tipping fees, labor overtime, fuel, and transportation costs, specialized equipment purchase and maintenance, prevention of storm drain clogging, etc.” See more benefits of mulching-in-place on LELE’s Homeowners page. Nervous about how LELE might look? Read detailed questions and answers in LELE’s FAQ section and check out the short LELE video below. 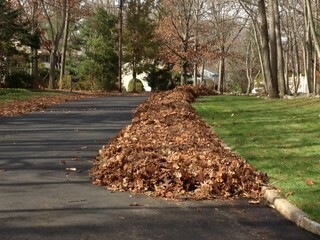 In fall my town holds leaf collection days, when homeowners (or their landscape services) blow or rake fallen leaves off their properties into big piles in the streets. Later a truck comes and vacuums them away. What I see being vacuumed up are dollar bills… [Read more at Houzz.com]. Development of a recycling program in the Pelham Schools in partnership with the administration. Learn more. Participation in the Pelham School Board’s tree committee. Each year on the summer and winter solstices, EcoPel hosts fundraising yoga events. Outdoors in June, indoors in summer. View upcoming and past events. Collecting used bicycles for NYC nonprofit. Placement of bottle and can recycling receptacles in the Village of Pelham (with the help of a Junior League Grant). EcoPel organizes Spring and Fall Town Wide Cleanups. View upcoming and past events. The periodic “EcoWise” column in the News of Pelham is written by EcoPel members. Read columns.